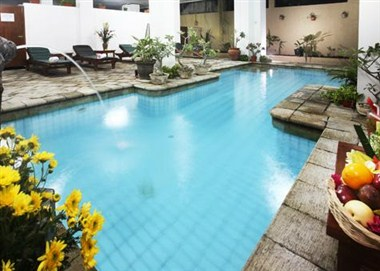 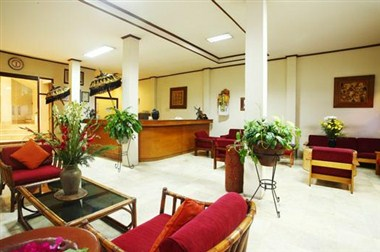 Hotel Ratna as one of the cheap accommodation or Kuta Hotel is conveniently located in the heart of Kuta Bali. 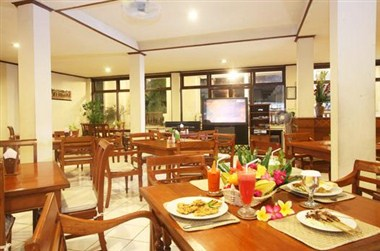 Hotel Ratna is designed as a friendly budget or melati hotel, offering 52 rooms, consisting of 4 family rooms and 48 standard rooms featuring double and twin bedrooms. 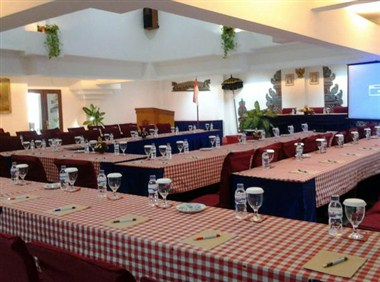 It also has meeting room facility.